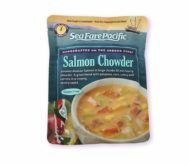 "From my boat to your table"
Gourmet Albacore Pet Treats- 6 oz. 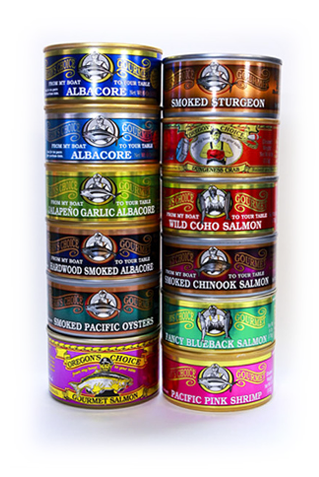 Gourmet canned variety packs by Oregon's Choice are the perfect way to sample the best and highest quality seafood products the west coast has to offer. With the Custom Variety Pack, you choose the canned products you want. Choose 12 unique products or choose multiples of your favorites. 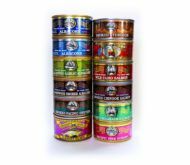 We are a small family owned fishing business offering only the finest quality custom-canned albacore tuna, salmon and other seafood products. 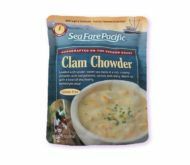 We have been providing only the best seafood for specialty markets, health food stores and families like yours across the county for over 20 years. 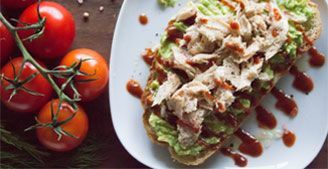 Oregon's Choice Gourmet Albacore is unique among canned tuna because it is produced by an individual fisherman. That would be me - Herb Goblirsch. 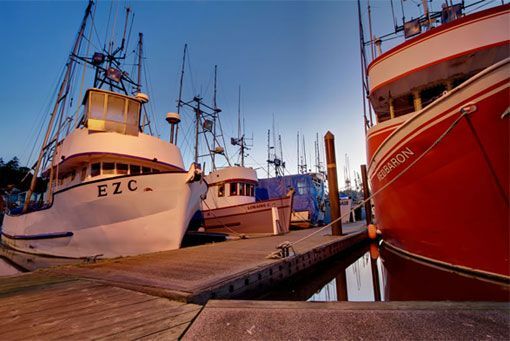 My fishing vessel, F/V EZC, uses only hook and line to catch Albacore tuna and Chinook salmon at their peak of quality. I'm proud that my fishing methods are among the cleanest and most sustainable in the world. 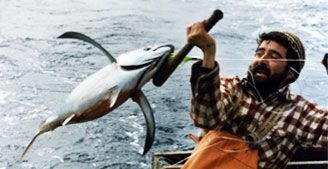 I think that a good fisherman is not necessarily one who catches lots of fish, but one who takes good care of what he catches, and protects the resources of the sea for those to come. 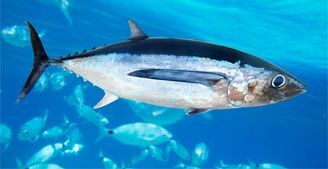 Low in mercury because we use hook and line at the surface of the water to catch albacore that are 5 years and younger, which limits the amount of time for mercury to accumulate (versus the major brands, who are using nets to catch 15 year old + albacore.) Our fish consistently tests 10x lower in mercury than the grocery store brands. Best tasting, because we take care in what we catch to preserve quality from the moment the fish is caught. Raw, sashimi-grade albacore is packed in cans in their own natural oils. Major brands cook their fish prior to canning, then add oil or water to the can. 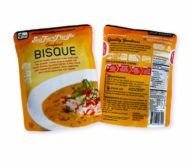 This method not only results in inferior taste, but loses the vital Omega-3 fatty acids, the heart healthy good fats. Wild caught in the USA from a sustainable fishery. Monterey Bay aquarium seafood watch list Best Choice! All of our products are wild caught (not farmed), using sustainable fishing practices that limit by-catch (so we're only catching what we intend to, and not harming other species) and follow strict guidelines to prevent overfishing.